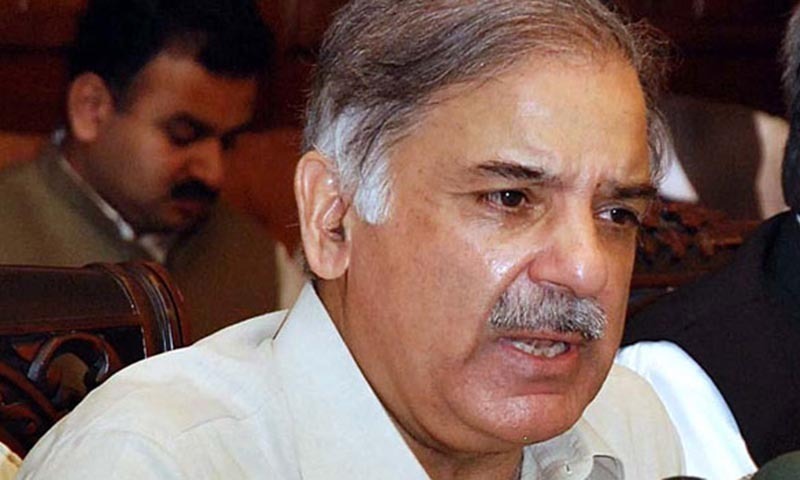 LAHORE: Punjab Chief Minister Muhammad Shehbaz Sharif strongly condemned the blast in Panjgur and expressed a deep sense of grief and sorrow over the loss of human lives. The chief minister expressed condolences and sympathies with the bereaved families and prayed for the early recovery of the injured. He said that recent incidents of terrorism are highly condemnable and terrorists targeting defenceless innocent citizens deserve no leniency. He said that the entire nation is united against the menace of terrorism. He said those targeting innocent people and spilling their blood are enemies of humanity and they will be taken to task.